Saw Manufacturer in Taiwan - Wise Center Precision Appliance Co., Ltd.
Our company is a professional manufacturer of Garden Tools, providing Saws, Loppers and Pruners with top quality. To reach many people, our products must be of good quality and affordable. We design with our customers’ needs in mind. 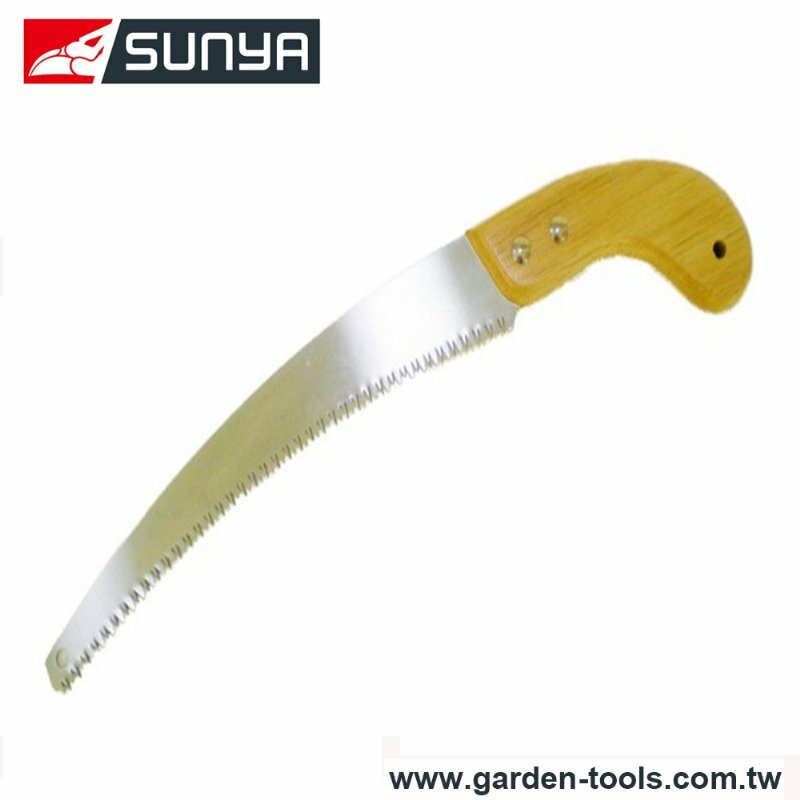 Dear Sir/Madam, I’m interested in Curved Pruning Saw, 261096 that your company provides. Would you kindly contact me with your detailed product information and FOB price? Thanks. At Wise Center, we strive to ensure our Saw is quality made to the highest industry standards. All of our Garden Tools are inspected by Quality Control Engineers before becoming available for purchasing.